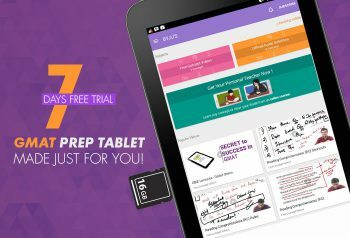 Get CAT 2019 Prep Classes by India’s No.1 CAT Trainer Byju Preloaded in a Tab. No Internet Required. Also get study material (hardcopy) & All India Test Series. Bell the CAT with India's No.1 CAT Trainers Byju & Santosh. This product consists of Lenovo Tab, SD Card with Classroom Videos, Study Material & Online Access for the All India Test Series. Students have an advantage to prepare for CAT with India's Best Trainers, right at their home. The Course also prepares students for other MBA Entrance Exams like CMAT, SNAP etc. Please note that this tablet can only be used to attend classes during the course. You can use the tablet as a normal tablet after the course is over. Phase 1 – Concept Sessions (All topics right from the basics. Different angles to simplify each topic using lateral thinking & common sense. Focus on Concepts and not just Problem Solving). Phase 2 – Advanced Workshops (Different techniques for problem-solving taking concepts to an advanced level. 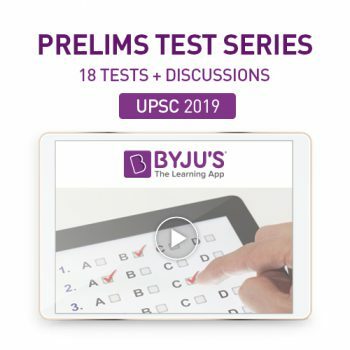 Application of unique shortcut techniques including Byju's copyrighted URL technique. Link topics by adopting similar strategies & techniques. Focus on maximizing scores in minimum time). Phase 3 – Pattern Workshops (Solving of sample & previous year CAT Questions. Establishing unique patterns to questions & practising best ways to solve each pattern. Focus on Test taking strategies & understanding of the intricacies of question types in CAT. These unique CAT pattern workshops will take you to a level where you can start predicting question types with ease). So what are you waiting for? Order your CAT tablet today and crack CAT with flying colours! Q. Can we meet the personal mentor for an explanation of doubts? Ans: Yes, with a prior appointment only. Interaction with the personal mentors will usually be through email/telephonic conversations. They will be readily available to answer any queries, clarify doubts and assist with the study plan through the above media of communication. Ans . The Lenovo tablet is the 7 inch model. It has 8 GB memory and an SD Card slot. It has standard features like WIFI and apps can be installed by connecting to any App store. By default calling facility is disabled. The Lenovo Tablet 4 is a 10 inch model with 8 GB memory and SD Card slot. It has standard features like WIFI and by default calling facility is disabled. You can install other apps on this tablet as well. Q. Is the course worth the money I pay? Ans: Yes. We believe it is necessary to maintain the quality of the course, best tailored to your needs. You are only incurring the cost for the personalization of an educational tech program. Q. 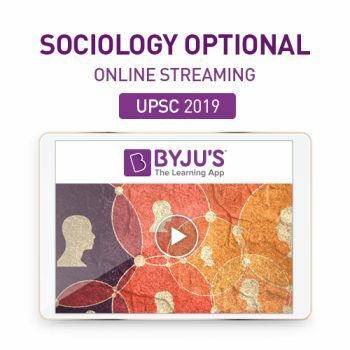 Why should I choose BYJU's CAT course over other courses? Saves your time of travelling to a classrooom. Go through the lectures any time, any place at YOUR convenience! Tailored to each student's needs and circumstances. Hence, more productive. Consistency in quality of teaching. Q. Are there any sectional courses just for Quantitative Aptitude, DI & LR, VARC only? Ans: We believe every section of the course must be given equal importance to excel in CAT and hence the course is consolidated. Q. Are the mentors assigned for solving doubts well qualified and/or experienced? Ans: Yes. The personal mentors are generally highly qualified MBA graduates from top-tier B-schools or are experienced in their respective domains. Q. What is the success ratio of the students enrolled for the Tablet course? Ans: We measure success by the amount of students who enter all the top business schools in India. Accordingly, our success ratio varies anywhere from 60-70% in any given year. Q. How much time should one spend daily for the preparation of the CAT exam? Ans: A minimum of 2-3 hours on weekdays and practice sessions on weekends, devoted dedicatedly and sincerely should reap the desired results. Q. Is 2 years of working experience necessary for getting a call back from top IIMs? Ans: No. Each IIM has its own set of criteria for short-listing candidates. It may also depend on their cut-offs.